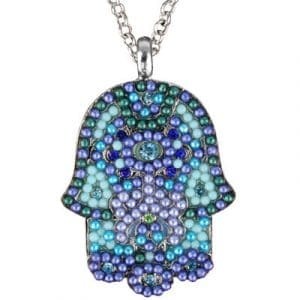 Wear a piece of timeless beauty around your neck! 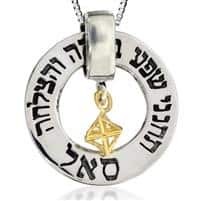 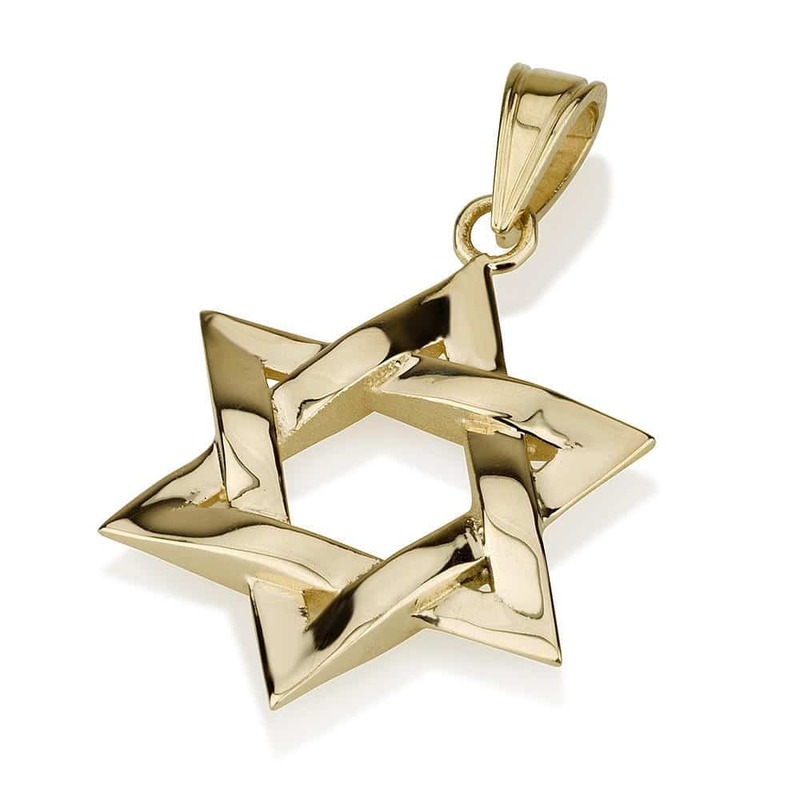 This pretty 18k gold pendant features the traditional Jewish motif, the Star of David, which has been given a modern twist. 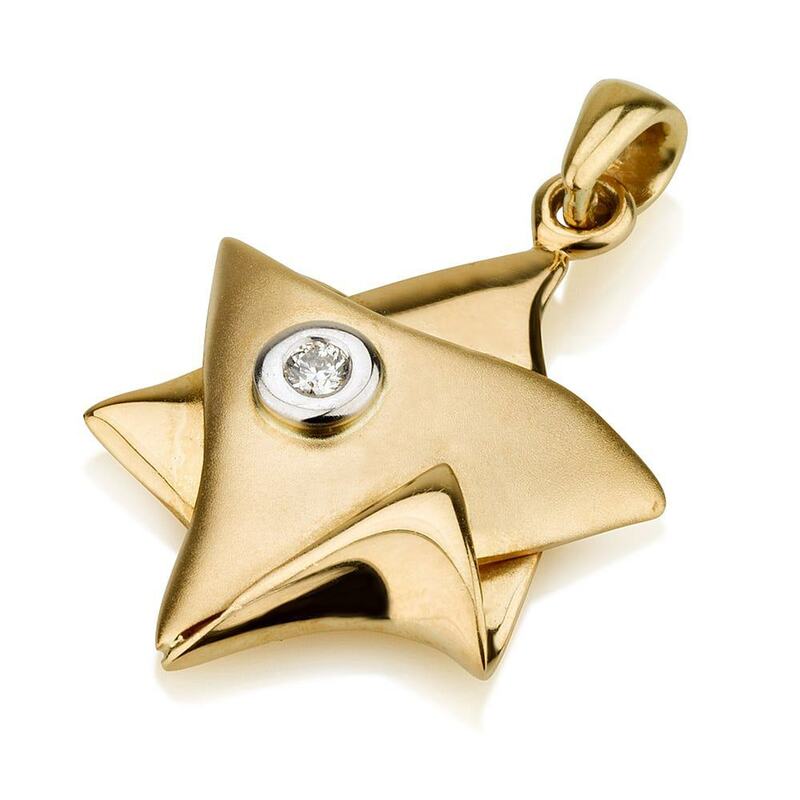 A diamond is adorned in the center of the star. 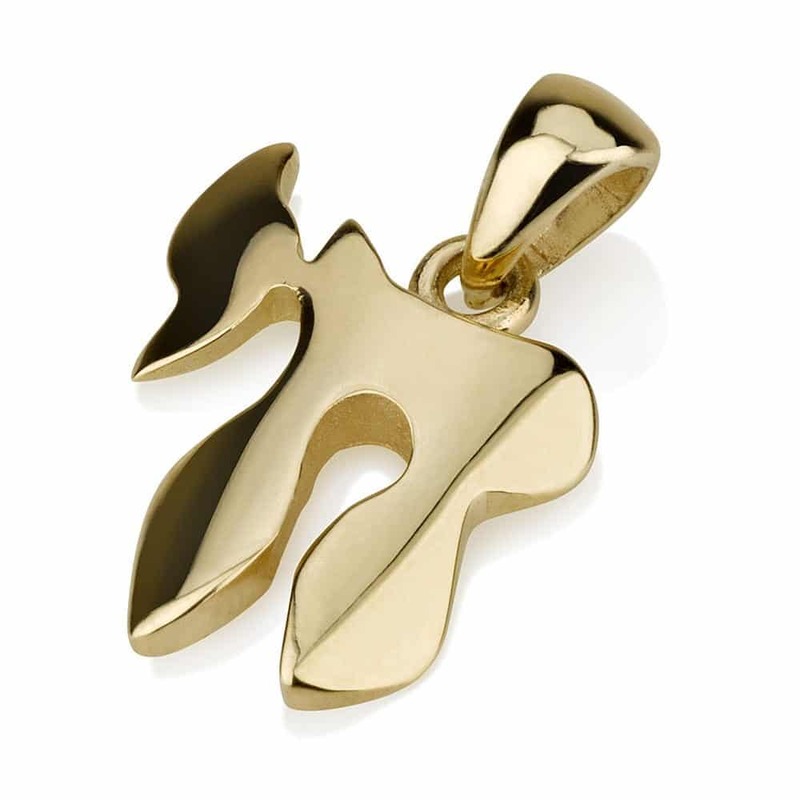 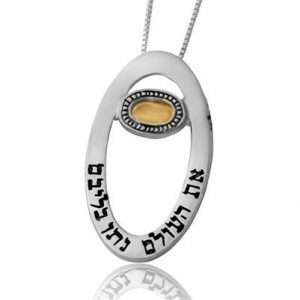 A chain of 14k gold is also available with this pendant at an additional price.